Born in Kuchwada, Madhya Pradesh, India on December 11, 1931*, Osho says of his parents, "I had chosen this couple for their love, their intimacy, their almost one-ness." Growing in an atmosphere of tremendous love, freedom and respect, Osho was an intuitive and adventurous child with the knack of penetrating to the very heart of a situation. Exploring life fearlessly and intensely, he insisted on experiencing life for himself rather than acquiring beliefs or knowledge given by others. "My childhood was certainly golden - not a symbol, absolutely golden; not poetically but literally, factually... Those years were unforgettable." When he was seven years old, his maternal grandfather died with his head in Osho's lap as they traveled in the back of a bullock cart on the long journey to reach the nearest doctor. This had a profound effect on his inner life, provoking in him a determination to discover that which is deathless. 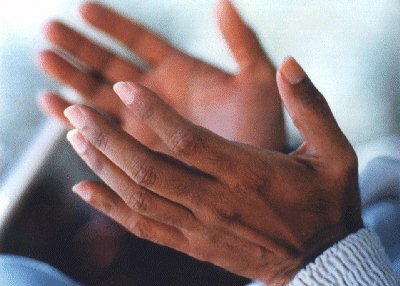 "I learned much in that moment of his silence...," Osho said later. "I started on a new search, a new pilgrimage." This, and other stories in Glimpses of a Golden Childhood, give rich insight into Osho's early years, and the innocent spirit of the flame of rebellion and playfulness he brought to every endeavor in his life. At the age of twenty-one, Osho became enlightened. "For many lives I had been working on myself, struggling, doing whatsoever can be done - and nothing was happening. The very effort was a barrier... Not that one can reach without seeking. Seeking is needed, but then comes a point when seeking has to be dropped... And that day the search stopped...it started happening. A new energy arose... It was coming from nowhere and everywhere. It was in the trees and in the rocks and the sky and the sun and the air - and I was thinking it was very far away. And it was so near..." A full account of his enlightenment can be found in The Discipline of Transcendence. After his enlightenment on March 21, 1953, Osho graduated from the University of Saugar with first class honors in philosophy. While a student, he won the All-India Debating Championship. He was a professor of philosophy at the University of Jabalpur for nine years. Meanwhile, he traveled throughout India giving talks, challenging religious leaders in public debate and meeting people from all walks of life. He read extensively, everything he could find to broaden his understanding of the belief systems and psychology of contemporary man. 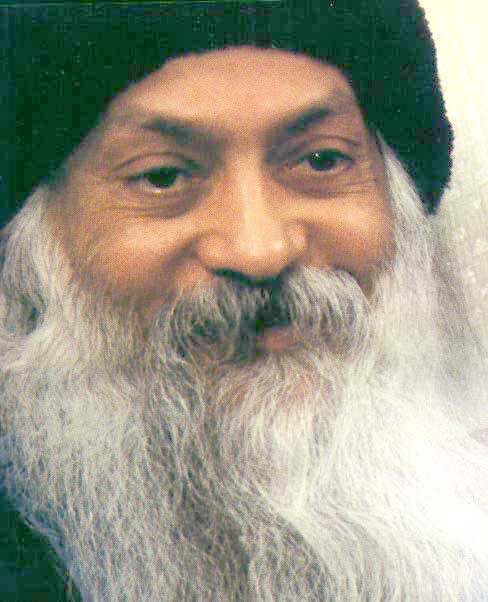 Osho had now begun to develop his unique dynamic meditation techniques. Modern man, he said, was so burdened with the outmoded traditions of the past and the anxieties of modern-day living that he must go through a deep cleansing process before he could hope to discover the thought-less, relaxed state of meditation. He began to hold meditation camps around India, giving talks to the participants and personally conducting sessions of the meditations he had developed. For more than thirty-five years Osho worked directly with people who came to him, sharing his vision of a "New Man" and inspiring them to experiment with a life based in meditation. Bridging the ancient truths of simpler times with the current reality of man, he created numerous meditation techniques which give seekers an avenue to experience the ultimate. Seeing that the complexities of life needed to be addressed, he worked closely with many prominent therapists from the West to create new therapies based in meditation. After his initial work in India, Osho was invited to America where a bold communal experiment to translate his vision into a living reality began. Thousands of his disciples poured their love into a barren piece of land and began to transform it into a flowering oasis in the desert. But Osho's presence and the success of the commune revealed the hypocrisies inherent in the beliefs and prejudices of the current age, particularly in the religious and political establishment. The antagonism of these groups toward Osho and the commune mounted, and after only four years, he was forced to leave America. Osho then began a World Tour. 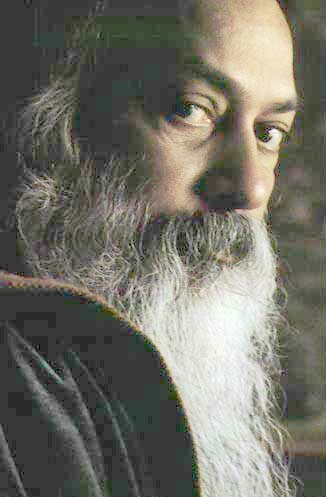 In the midst of a campaign of worldwide persecution orchestrated by the US Government, Osho responded with characteristic humor and uncompromising honesty, publicly challenging his persecutors and at the same time showering his love unconditionally, giving some of his most intimate talks to disciples who gathered around him wherever he went. Finally, Osho returned to Poona, India, giving talks twice a day. Thousands of seekers from around the world came together again to be in the presence of this rare buddha and mystic, and a new commune grew around him. It was during this time that Osho announced that he did not want to be called Bhagwan again: "Enough is enough! The joke is over." In these years of his final discourses, Osho gradually began to withdraw from public activities. His fragile health often prevented him from giving discourses, and the periods of his absence grew longer. He introduced a new element into his discourses, guiding his audience into a three-stage meditation at the end of each sitting. Eventually he delivered his last discourse series, answering questions and commenting on Zen sutras. After his failing health had caused him to stop giving discourses, a message came that the name Rajneesh was also being dropped. Many of his disciples had already collectively decided to call him Osho. He has explained that the word 'Osho' is derived from William James' expression 'oceanic experience' which means dissolving into the ocean. "Oceanic describes the experience," says Osho, "but what about the experiencer? For that we use the word 'Osho'." In the following months, whenever his health permitted, he would appear in the evening to sit with his disciples and friends in a meditation of music and silence, after which he would retire to his room while the assembly watched one of his videotaped discourses. "I want my people to know themselves, not to be according to someone else. And the way is in."